Supplement Hunt is running a buy one PRO SUPPS Amino23 Citrus (32oz) and get one free for $14.99 when you use Supplement Hunt coupon code ‘psamino23‘ during checkout. Even with shipping, this is the best total price we saw by at least $16. 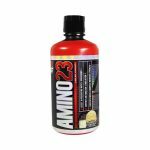 Amino 23 is a blend of the amino acids. 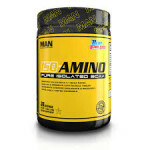 A1Supplements is offering 2 X 30 servings tubs of the popular MAN Sports ISO-Amino for $22.99. 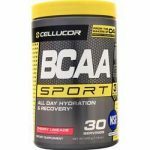 The ISO Amino sells for at least $19.99 per tub anywhere else. During Checkout (EXTRA 15% on any order).